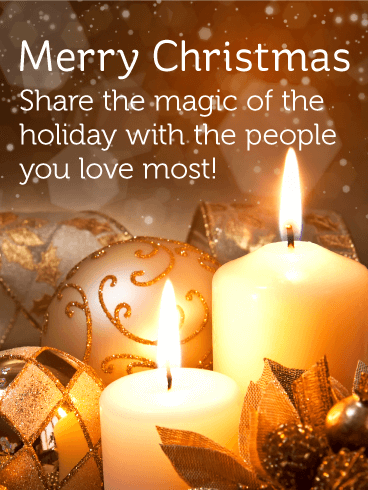 Nothing makes the holidays better than a fun Christmas celebration with friends! 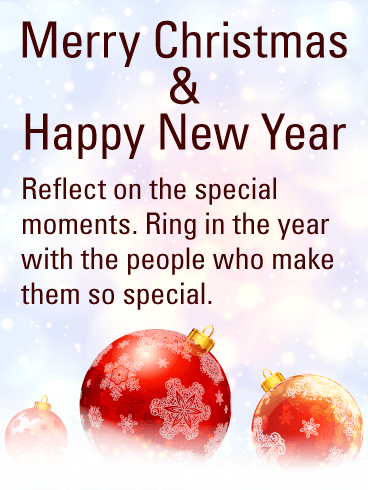 As Christmas Day draws near, use the holiday season as an excuse to get together with your companions and party! 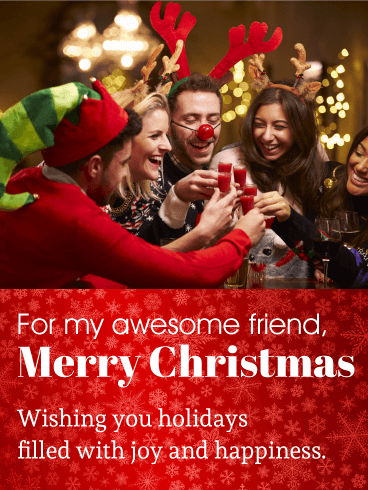 Use this Christmas Party card to show your friends how happy you are to know them. 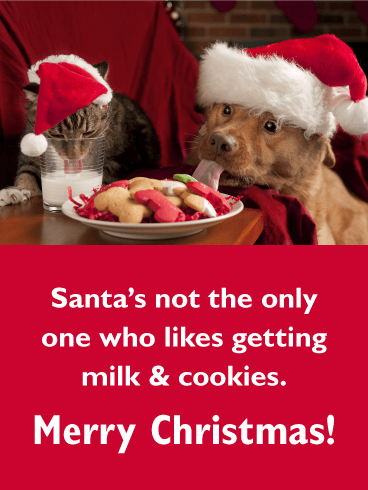 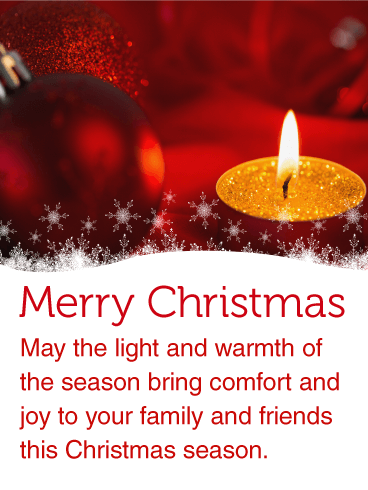 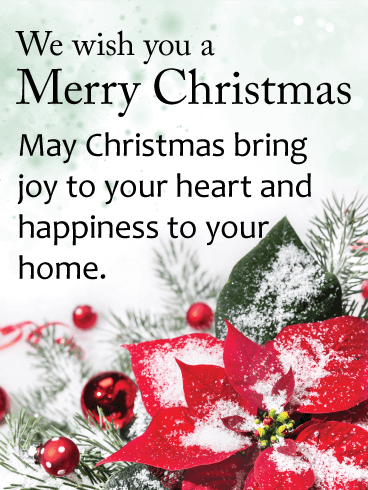 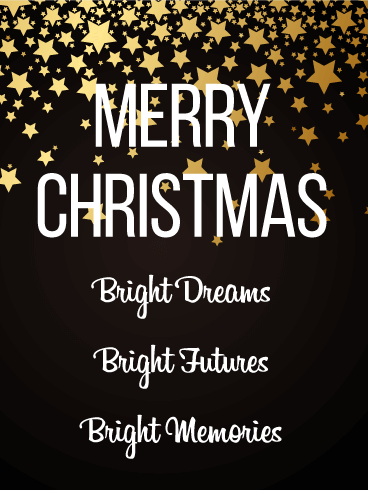 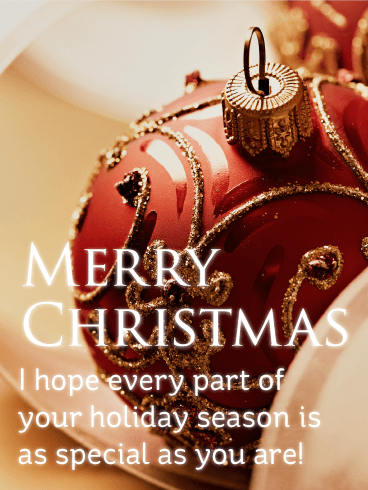 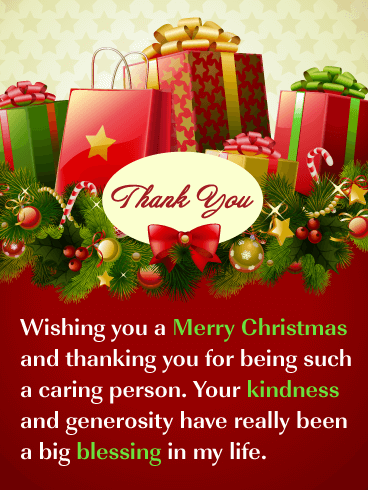 Wish them all a Merry Christmas by sending this Christmas card today! 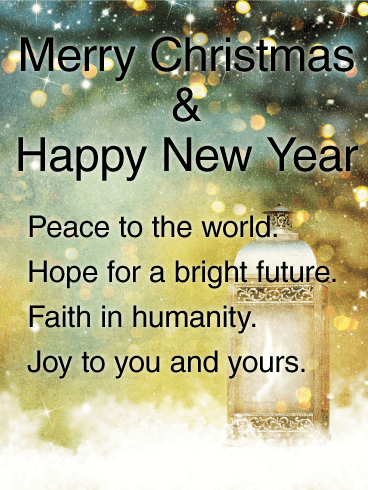 For my awesome friend, Merry Christmas - Wishing you holidays filled with joy and happiness. 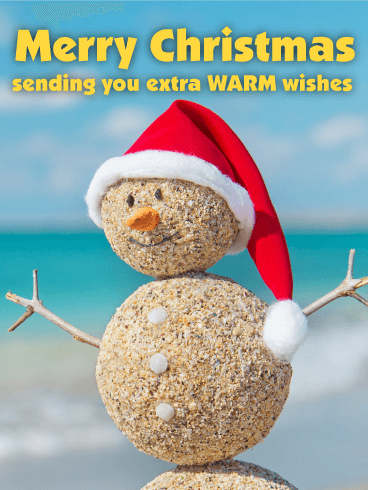 A snowman made of sand, now that's not something you see every day, but it sure makes for a funny and original Merry Christmas card that you can send out to friends and loved ones. 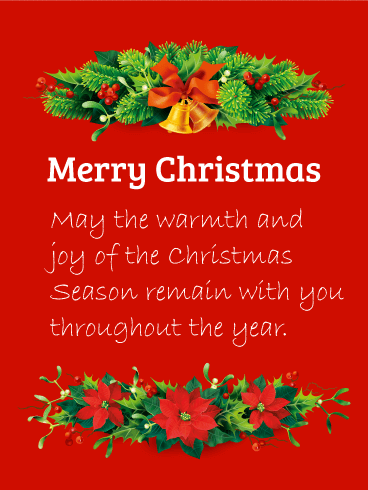 It's perfect for sending warm wishes during the holiday season, and will certainly get a laugh or two! 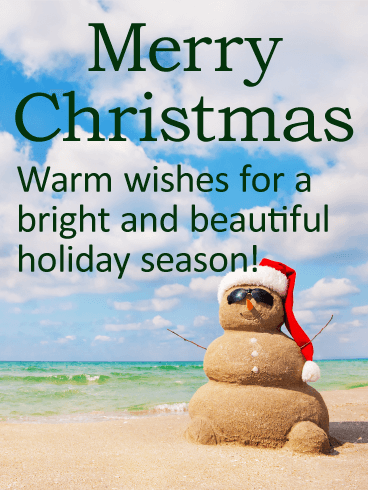 It features a snowman wearing a Santa hat with the ocean set as a background, what more could you ask for in a Christmas card!